Evaluate the overall presentation, structure and content of the consolidated financial statements, including the disclosures, and whether the financial statements represent the underlying transactions and events in a manner that achieves fair presentation. Obtain sufficient appropriate audit evidence regarding the financial information of the entities or business activities within the group to express an opinion on the consolidated / combined financial statements. 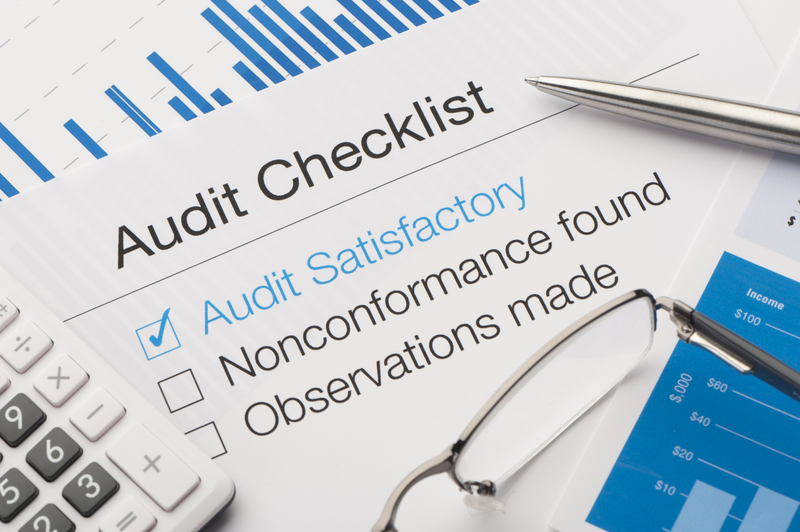 We are responsible for the direction, supervision and performance of the group audit. We remain solely responsible for our audit opinion. Thinking of restructuring your organisation? In need of assistance to set up corporate goal/mission? Planning to lay down internal control systems, policies and procedures? Looking for some advise on the management of your finances? Getting sleepless over improving your management towards a more efficient and profitable corporate existence? We will take care of your problems.